Get Involved at Rock Fest and join our Fest Family! Get more information about employment opportunities during the festivals, with opportunities to enjoy them as well while you’re here! Want to be a part of Rock Fest but not sure what you want to do? We have many miscellaneous positions that have to be filled to help make Rock Fest a success. Positions vary and include everything from Fest Crew, grounds crew, setup, cleanup, and everything in between! To apply, send your resume, cover letter, and references to [email protected] by May 1st. Remember that the earlier you submit your information, the better chance you have to be selected. 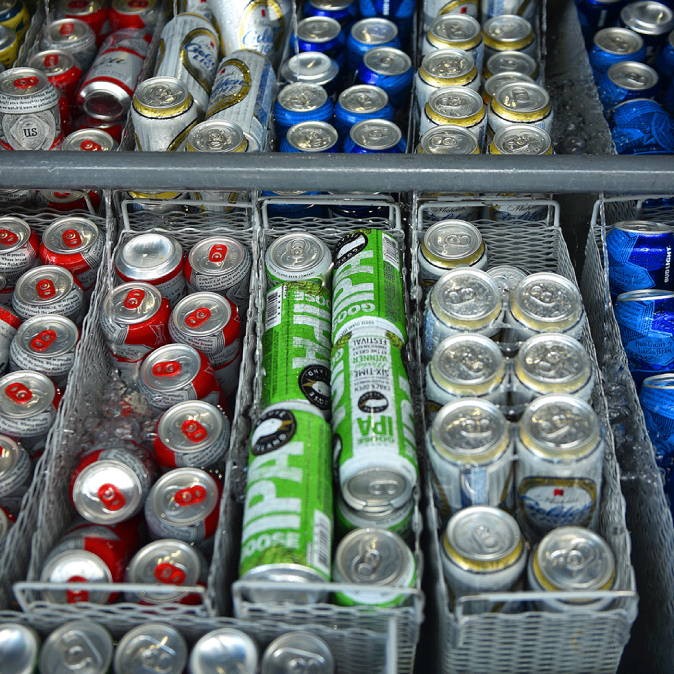 Want to be a part of the Rock Fest bartending team? Send your resume, cover letter, and references to [email protected] by May 1st. Remember, the earlier you submit, the better chance you have to be selected! 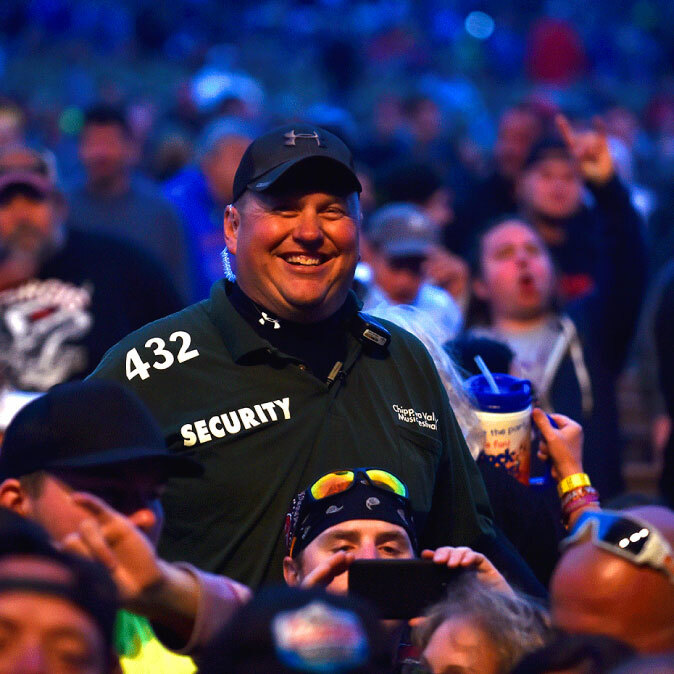 Want to be a part of the Rock Fest security team? Send your resume, cover letter, and references to [email protected] by May 1st. Remember, the earlier you submit, the better chance you have to be selected. Want to be a part of the Rock Fest gates team? Send your resume, cover letter, and references to [email protected] by May 1st. Remember, the earlier you submit, the better chance you have to be selected. 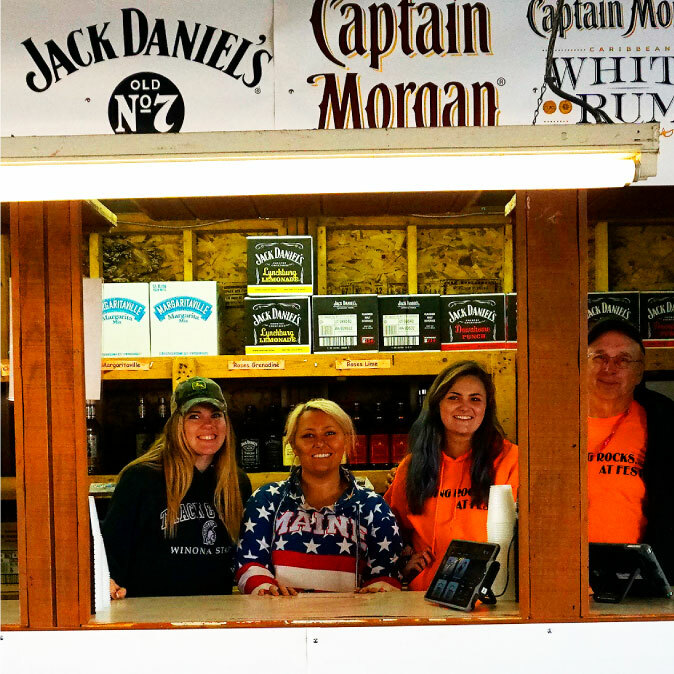 Chippewa Valley Music Festivals has a limited number of vacancies each year, including potential space available for food and merchant sales. 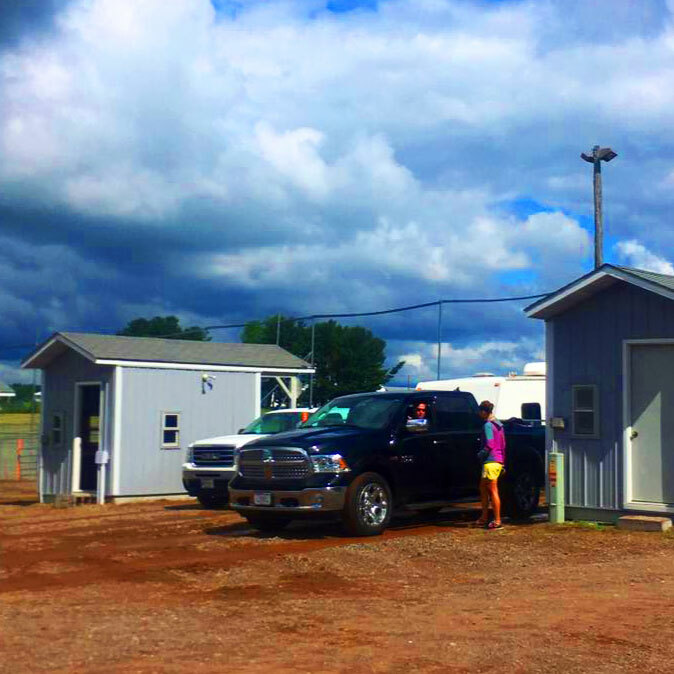 Our vendors return year-after-year, resulting in a very low turn-over rate. If you are interested in joining us as a vendor, please contact us as soon as possible with the following: Vendor info, items selling, size and pictures of your concession unit. All vendors must provide certificate of insurance showing a Comprehensive General Liability policy that lists Chippewa Valley Music Festivals as “Additional Insured,” specifying the amount of $1,000,000.00 for liability insurance. You must also submit a copy of your Wisconsin sellers permit number. All vendors must comply with all Health Department regulations. 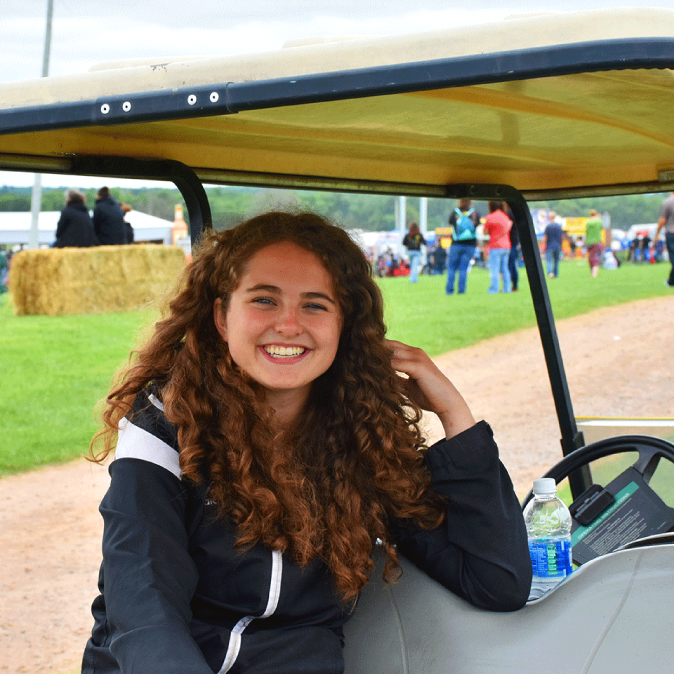 Summer after summer, more than 200,000 music fans gather on the Chippewa Valley Music Festival grounds in Cadott, Wisconsin, for the annual events: Country Fest (32nd-Annual) and Rock Fest (25th-Annual). 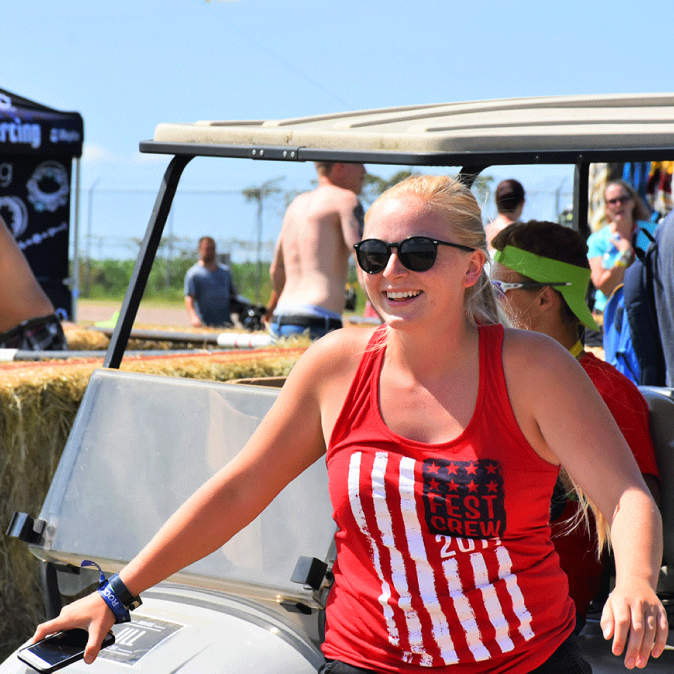 Your brand has the opportunity to reach out to our loyal Festival audience through unique and alternative advertising methods. 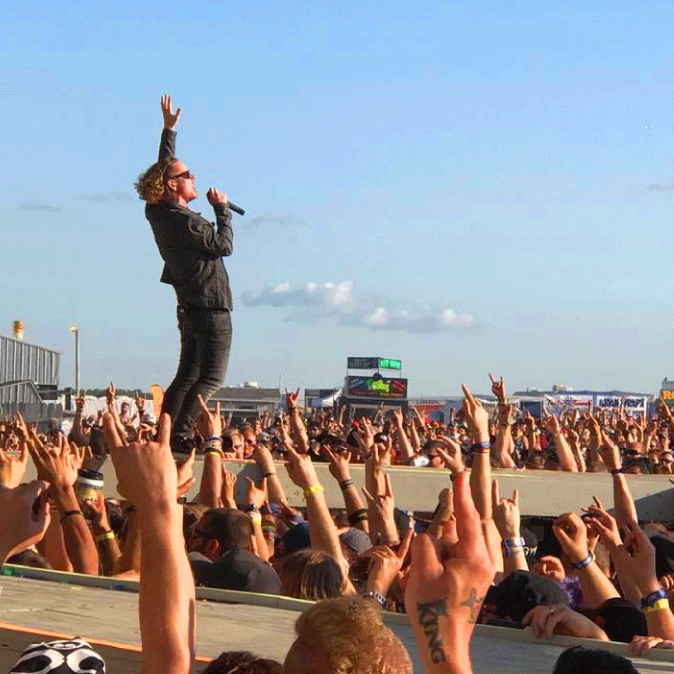 At the Chippewa Valley Music Festivals, you don’t have to worry about aggressive tactics that burden the customer; rather, you get to make a memorable impact while they’re having the time of their lives! What is the world’s number one passion? MUSIC! 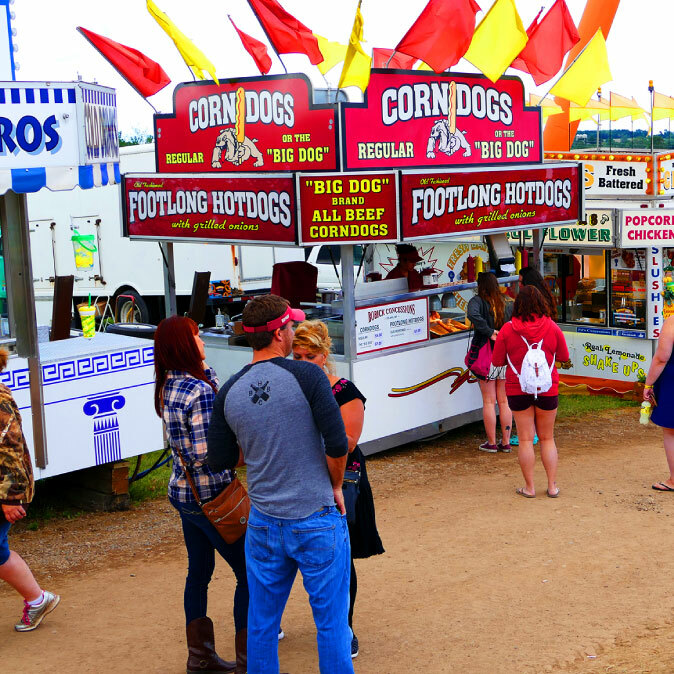 As a sponsor of the Chippewa Valley Music Festivals, you may enjoy many on-site privileges. Contact Megan at [email protected] for more information. Due to the high number of requests for press coverage, all inquiries from Regional & National Media entities should be emailed to Elizabeth at [email protected], along with an editor’s letter detailing assignment on company letterhead. Please include a Media Kit for review. All applications are carefully screened. No spec photography, portfolio photography or personal website photography is allowed. No photos taken at the festival will be sold. 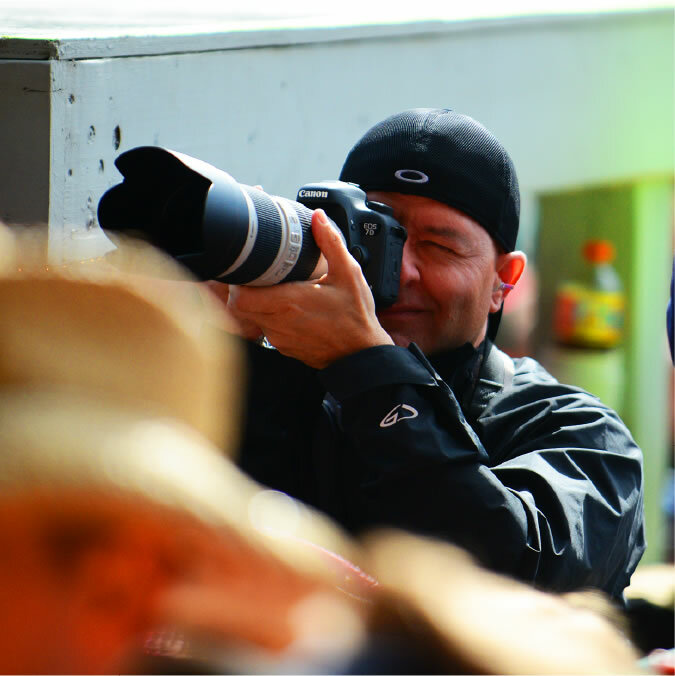 Credential are not provided for spec photography, freelance writers not on assignment, or portfolio photographers.